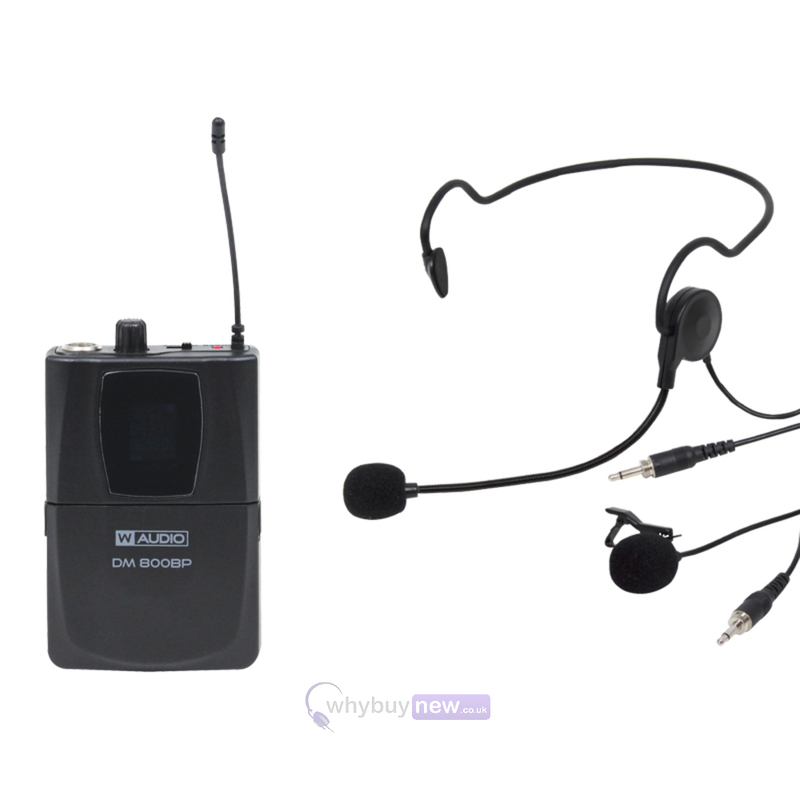 Here we have the W Audio DM 800BP Add On Beltpack Kit for the W Audio DM 800H microphone system. 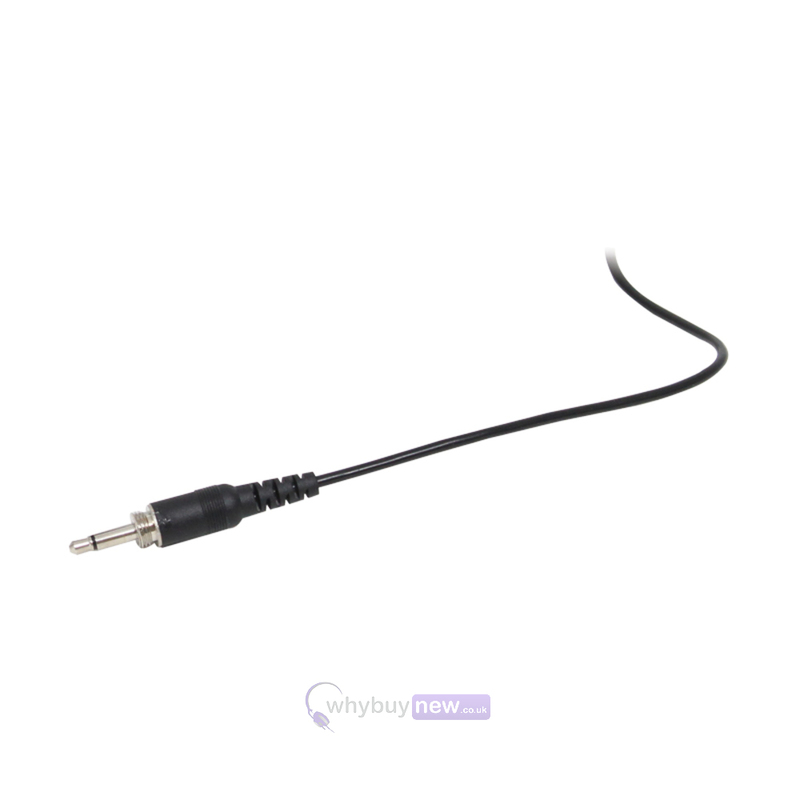 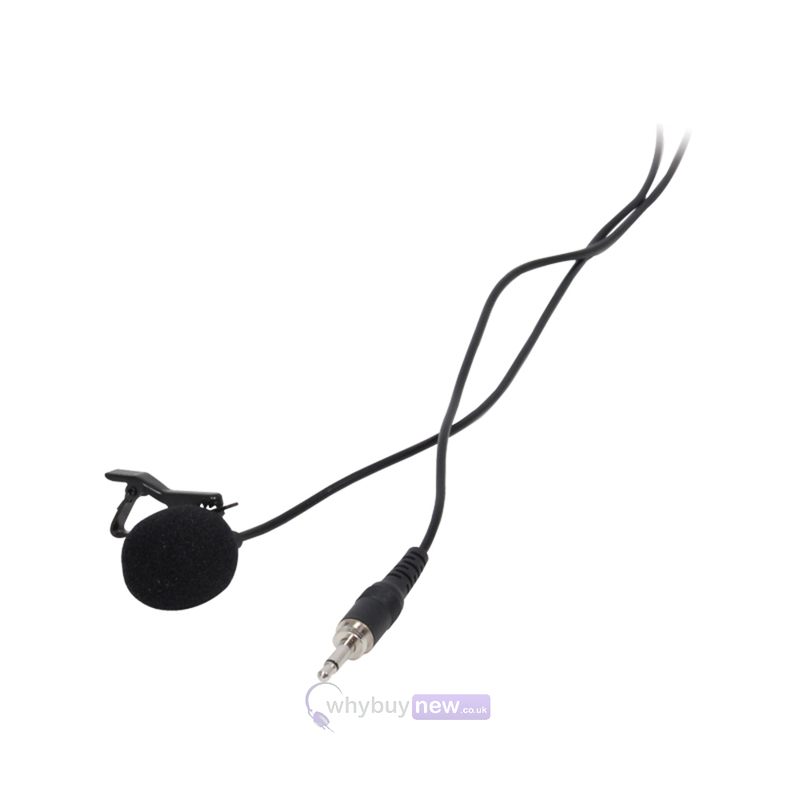 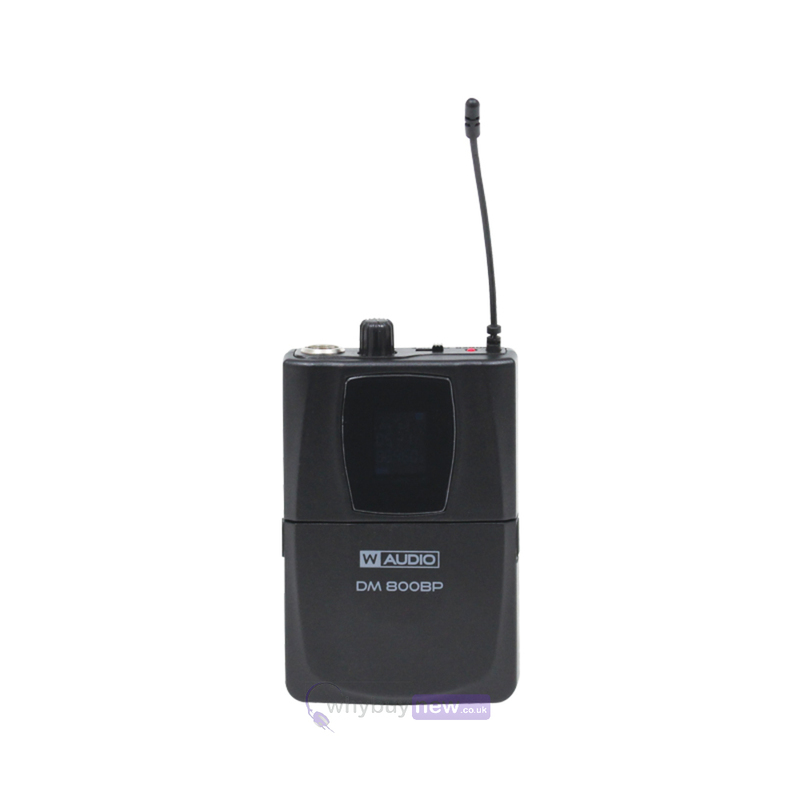 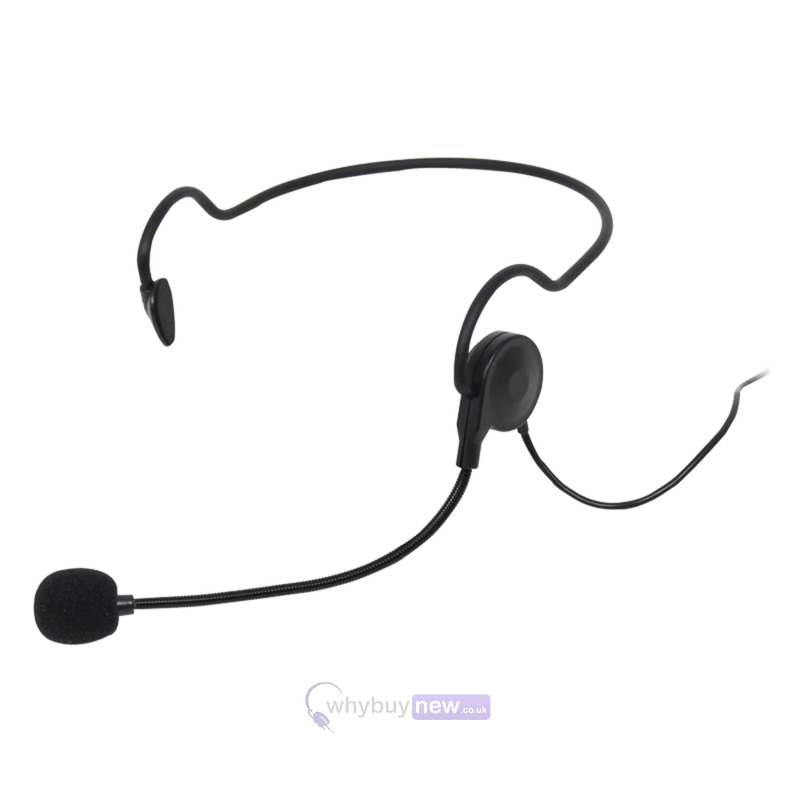 The kit is comprised of a headset and lavalier microphone with a beltpack transmitter for increased versatility while performing or presenting, and is ideal for aerobics instructors, performers and more. 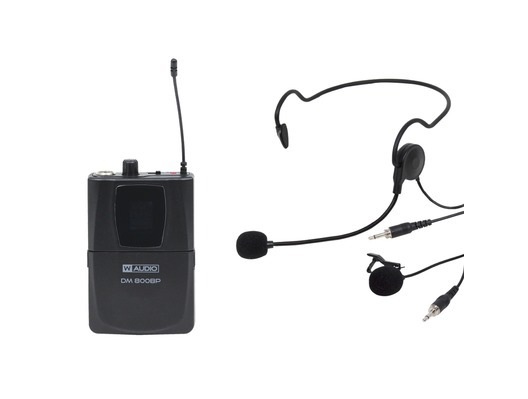 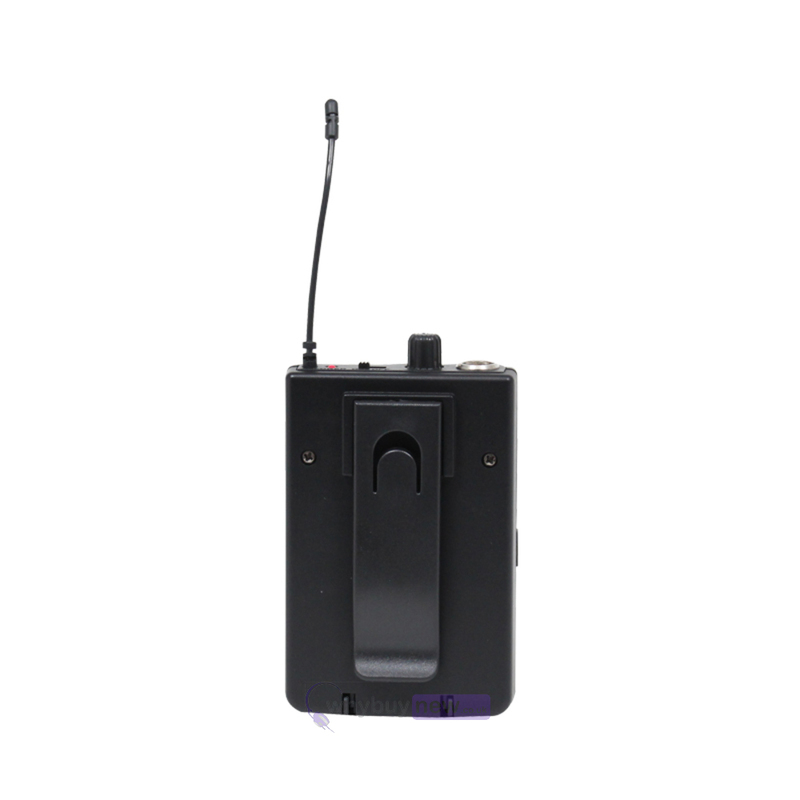 Belt pack kit comprising of a belt pack transmitter plus headset and lavalier microphones to be used in place of the handheld transmitter.